MogoBlog MogoLicious Tasty Tip of the Day: OK, so this might sound like adding the word ‘bunny’ to the recipe is the only thing Easter-like about this one, but bear with us. Take a glass and add the prepared espresso and sugar free chocolate syrup. Finish it off with steamed skimmed or semi-skimmed milk (depending on how guilty you’re feeling). Add some chocolate shavings to the top before serving. 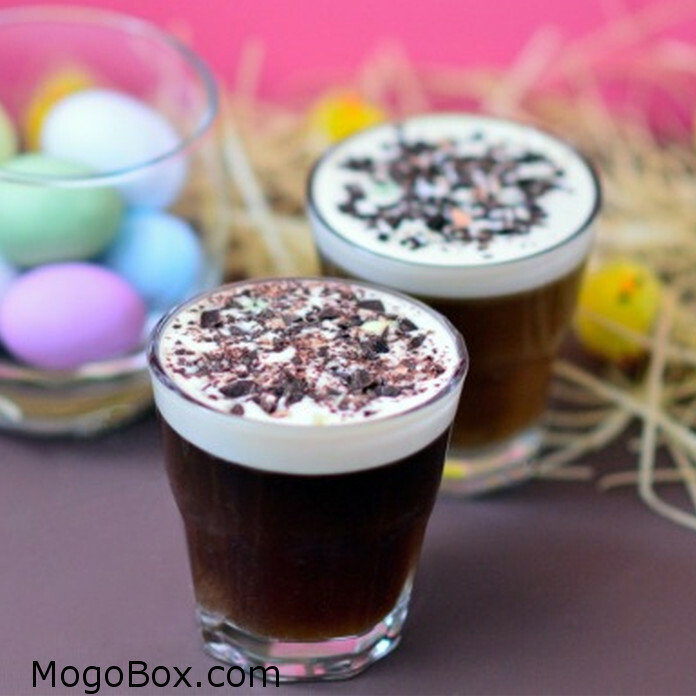 This entry was posted in MogoBlog, MogoLicious and tagged #MogoBlog, Chocolate, Coffee, Easter, Espresso, MogoBox, MogoLicious.